A big body yet light and easy to drink dark ale. This dark ale is between an ‘American Black Ale’ and ‘American Stout’ according to British Ale Style Guide. 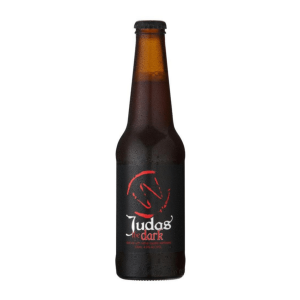 Designed with reduced burned roast astringency and low on dry roast bitterness finishing normally found in stouts, this Black Ale has been crafted with a balanced towards rich roasted malty flavours, coffee, chocolate, liquorice and molasses. Late, lingering with moderate bitterness to balance the initial sweetness. 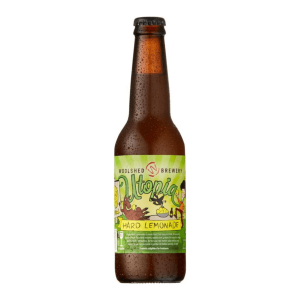 A big body yet light and easy to drink. 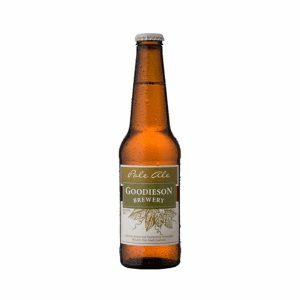 Ideally matched with slow cooked meat dishes like shanks, beef cheeks, stews and bakes, this ale is also a favourite with desserts.